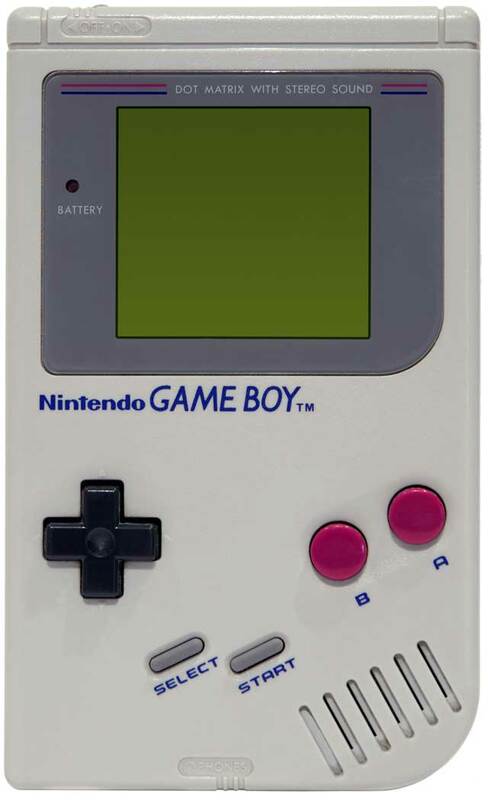 Nintendo’s Game Boy is 25 years old this week. The company’s first handheld released in 1989 and was the first truly successful multi-game handheld system, setting the standard for all portables to come and laying the foundation for the DS, the best-selling console of all time. The 8-bit console went through various hardware revisions – including arguable successor the Game Boy Color – before finally yielding its place to the Game Boy Advance in 2001. It was available through 2003, generating 118 million unit sales. The handheld also had its share of weird experiments and failures, with Nintendo experimenting with maybe the world’s first dedicated handheld selfie camera, which even supported a tiny printer. It was rubbish, but it was also very interesting. The Game Boy furiously outsold more technically able rivals like Sega’s Game Gear and Atari’s Lynx, and its descendants still dominate handheld gaming, bravely squaring up against fierce competition from smartphones and other multi-function devices. Let’s raise a glass to the little console that could.